Farewell Friends! Happy Holidays to all! The end of the year has come, and it is time to say farewell to some of our SSE classmates. Ciara Smyth-Noonan and Megan Smyth-Noonan, Noah Porter, Kyle O' Halloran, Summer O' Halloran and Brandon Byrne, are all leaving to go to pastures new. We wish them all the best in their new schools and hope that they will come back and let us know what they are up to. An emotional 6th class left through the gates for the final time today. We are all very proud of what they have achieved in their time in SSE and how much they have grown and blossomed. We know that they are all ready for their new adventures and will thoroughly enjoy their new schools. Thanks for the memories guys and girls!! 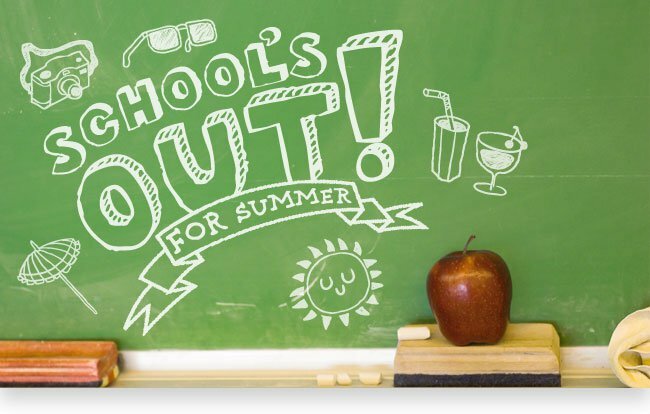 I would like to wish all the pupils and their families a happy and safe summer. Thank you to all who have given their time to support and assist the staff throughout the year. Every bit of help and support, no matter how big or small, means a lot and is invaluable. We will see you all back for a new year in September! Newer PostGreat News!! SSE gets bigger and better! !